Jean jackets are comfortable and they never seem to go out of style. What do you do, though, if you find one you like and it is a little bit too large? The denim used to make jean jackets is basically woven cotton. Sometimes it is prewashed and sometimes not. 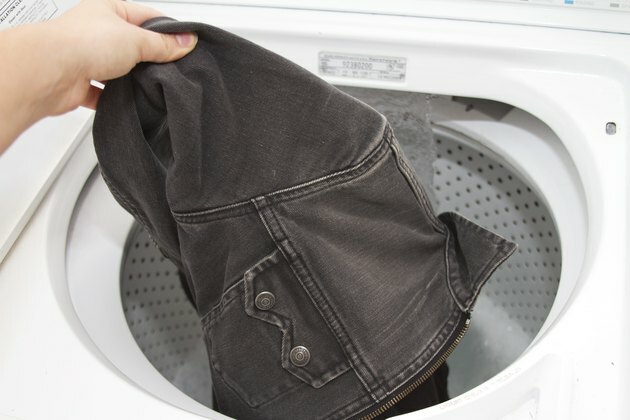 Prewashed denim will not shrink as much as unwashed denim, but it can shrink with repeated hot water washings and trips through the dryer. 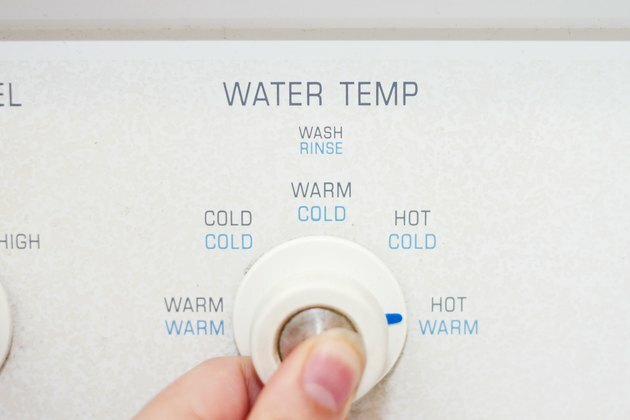 Set the washing machine to fill with hot water. 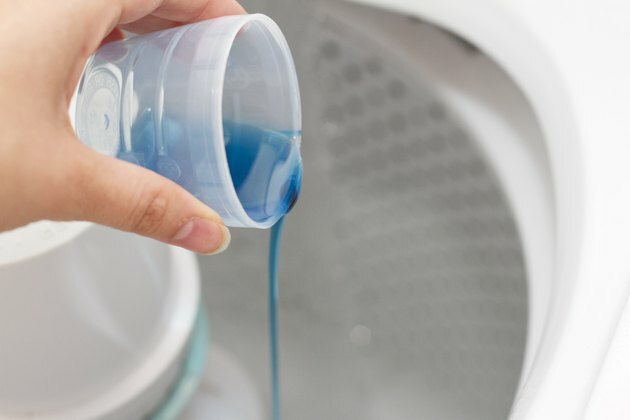 Put the detergent into the filling water. 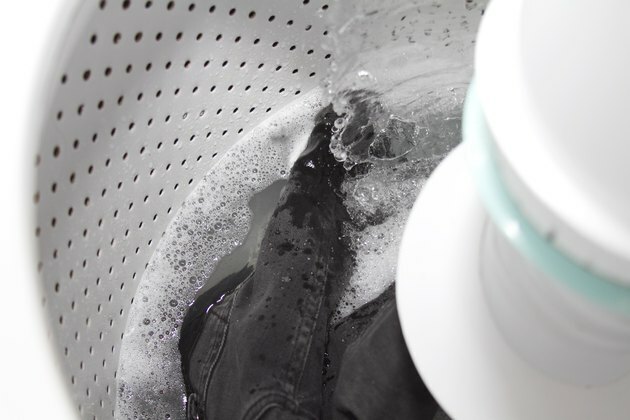 Put the jean jacket in the soapy water and let the washing machine run through its cycles. 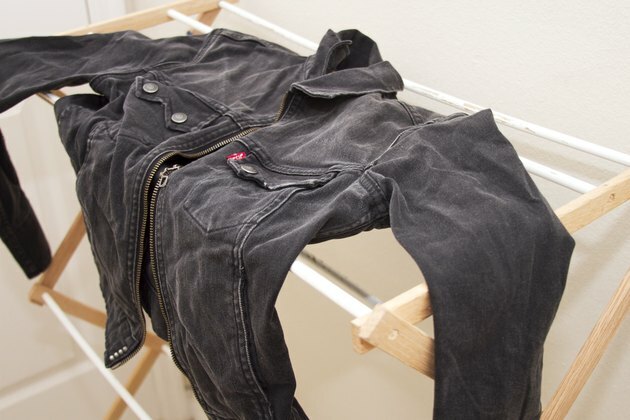 Hang the jacket on the hanger or clothesline to dry. When it has dried completely put it on to see if it has shrunk enough. If the jacket fits correctly you are done, but if it needs to shrink a little bit more go to Step 5. Repeat steps 1 through 3 to continue shrinking the jacket. 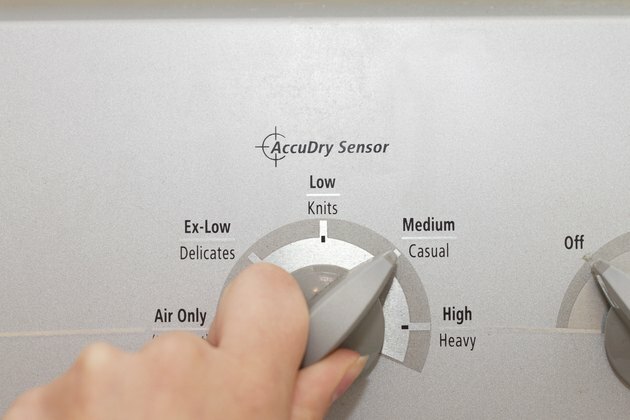 Put the jacket in the dryer and set the dryer to medium heat. 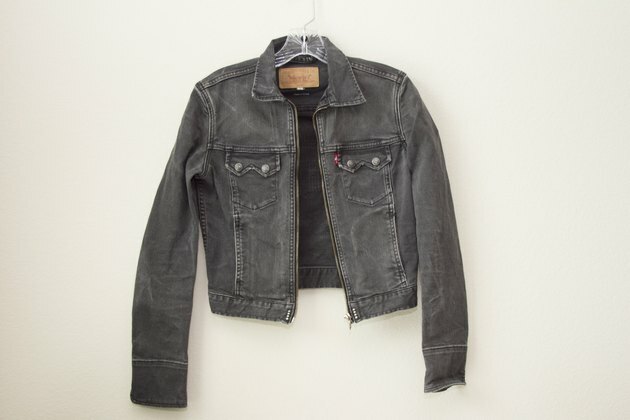 Repeat the process until the jean jacket is the size you desire.